Be on the look out as we will be running it again in the fall. 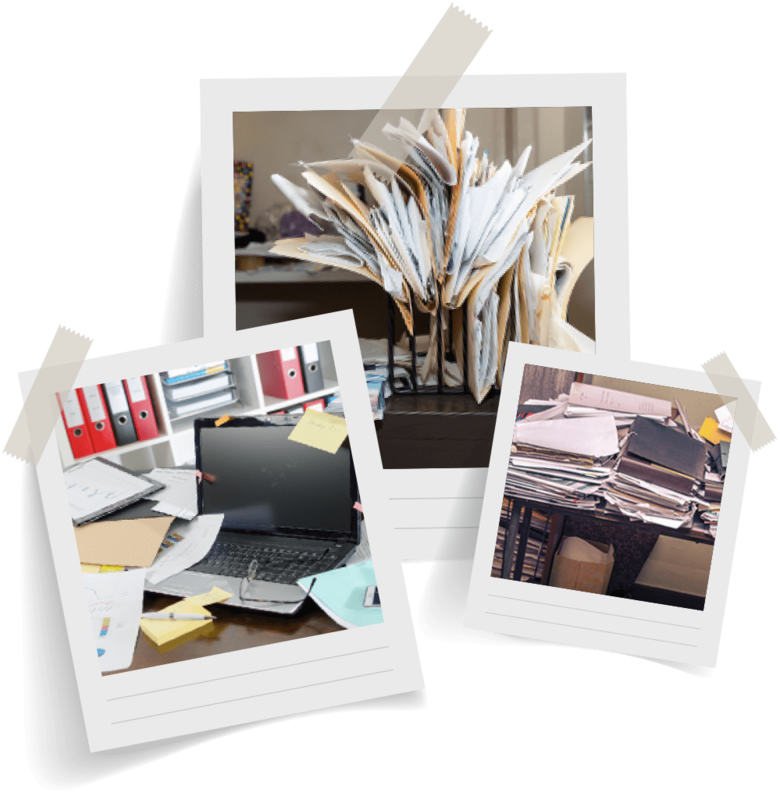 In the meantime, you are welcome to check out and enter our messy work vehicle contest. Entry Period: The Contest begins at 12:00am EDT on 6/1/2018 (“Entry Period”). Entries submitted before or after the Entry Period will not be eligible. Sponsor’s computer is the official timekeeping device for the Contest. The Contest will end on 7/16/2018 at 11:59pm EDT. Drawing: After the Entry Period, on or about 7/16/2018, Sponsor will select one winner based on the unanimous decision of a panel of judges.  Prize will include One (1) Canon DR-C225 Office Document Scanner and (1) One-year subscription to Neat Premium Software.